charmcityartsmaven: FUN WEEKEND AHEAD WITH B.I.G. 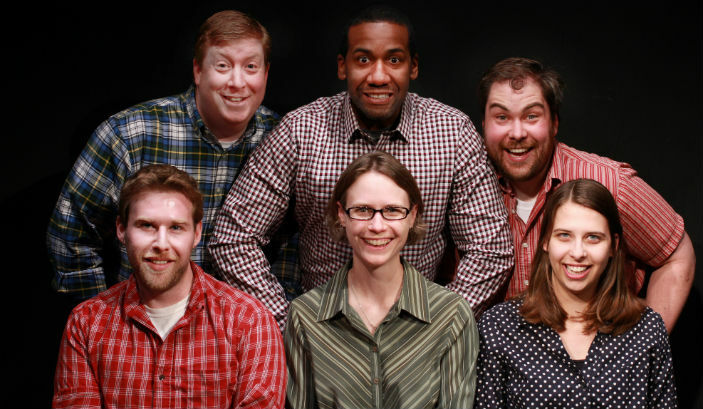 Four super fun Baltimore Improv Group troupes take the stage Friday night to help you laugh away the sweaty July weather. Come enjoy Lekker, WICK, Plan B, and PUMPS! Saturday and Sunday night shows! 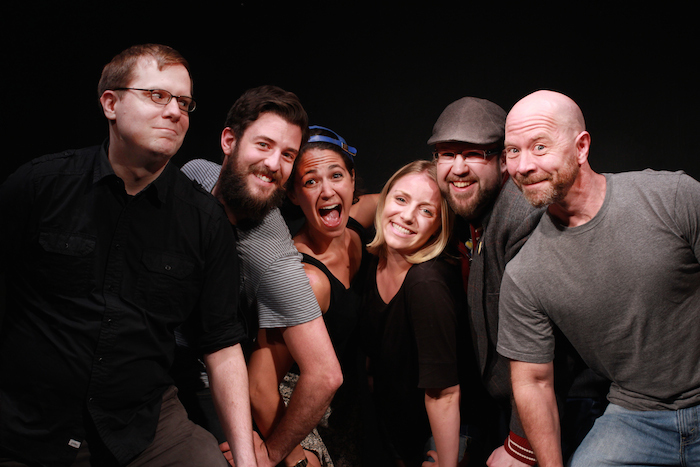 Are you ready to fill your weekend with improv comedy? On Saturday night, enjoy BIG troupes Pop: 6, Your New Dad, Local Spot, and Gus. Then Sunday night it's our $5 comedy show! Watch local indie and BIG troupes crack you up! 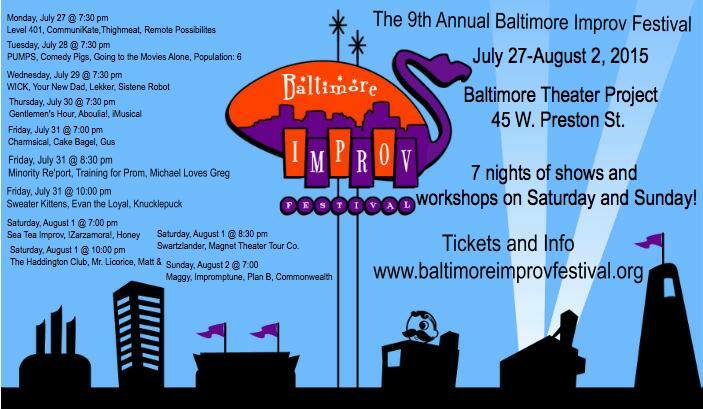 Are you ready for the Baltimore Improv Festival? The 9th Annual Baltimore Improv Festival is fast-approaching! It features a whole week of shows and workshop by amazing troupes from across the U.S. Check out the schedule, get your tickets, and sign up for workshops NOW!